Garage door openers from the world market leader LiftMaster stand for smart operation, easy installation and maximum safety. 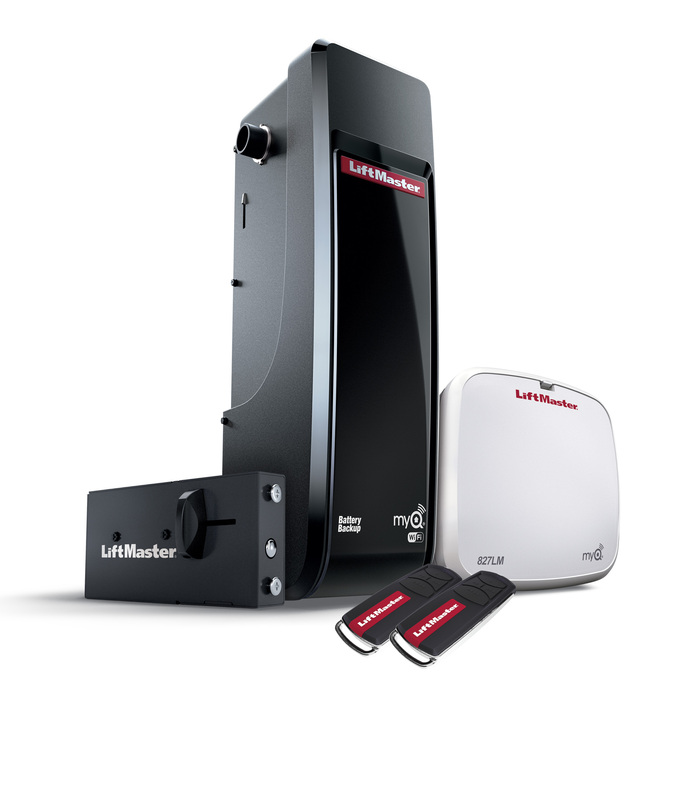 Now the company is introducing the LM3800W, Europe's first jackshaft garage door opener with integrated Wi-Fi. No additional gateway is needed to connect the opener to a home router. The connection to the MyQ-Smart Home system takes place directly at the opener in just a few steps. Then the proven MyQ technology can be fully utilised. That means users can monitor and control the door opener independently of the location using an app on a smartphone, tablet or PC. The MyQ App is available for free from the Google Play Store and the Apple App Store. The new LM3800W jackshaft garage door opener comes with two designer 4-channel handheld transmitters (TX4EVF), an improved shaft-to-drive coupling, a 12V E-lock for automatic locking of the garage door and a long-lasting MyQ LED light. Optionally available accessories - for example, a fail-safe photocell and a back-up battery - allow the system to be ideally fitted to the individual housing and security needs.